Review of Dreamer Nano board, that's Arduino board with ATmega32u4 which is comaptible with Arduino Leonardo and the pinout of board is the same like Arduino Nano. The STMicroelectronics company released info regarding shield with gas sensor of CO (carbon monoxide). The pack is called P-NUCLEO-IKA02A1, the pack also contains Nucleo 64 board with STM32L058R8 microcontroller. The shield contains gas sensor for CO and footprints for another gas sensors by Figaro comapny (PCD13,5, PCD17, Mini and TGS5141). IQRF Alliance announces a worldwide contest IQRF Wireless Challenge IV. ?Test your skills, create a new application using the IQRF wireless technology and compete for valuable prizes? ; this is a challenge for all technicians, programmers, developers, and students from all over the world. The contest begins on October 1, 2017 and closes on March 25, 2018. The final competition of the best projects will be held in Prague in April 2018 at IQRF Summit 2018. The major rewards include modern development tools from the world of wireless technologies and IoT. To best technicians may be offered a job. 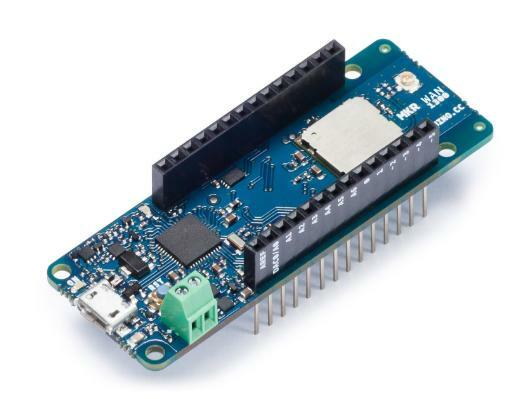 Arduino.cc released two new boards called MKR. A few boards with MKR name are available in store. MKR FOX 1200 with IoT Sigfox module and basic board called MKR 1000 with WiFi WINC1500 module. 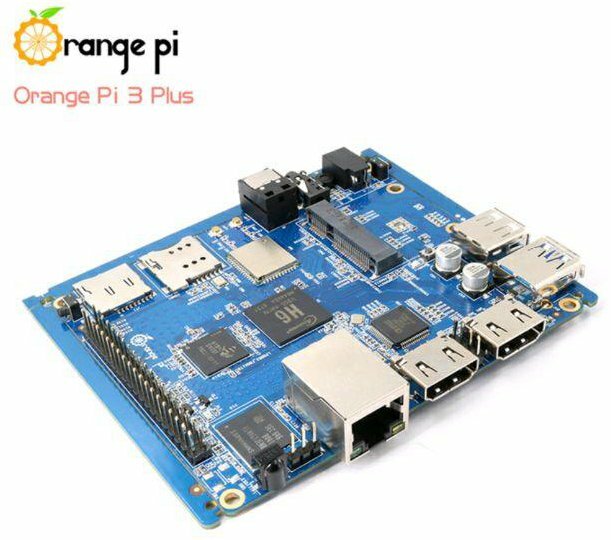 Armbian tweeted a picture of Orange Pi 3 Plus. The board is not oficially at store. That's sample board for developers. What we see on board. The Orange Pi 3 Plus contains Allwinner H6 processor. The Allwinner H6 is the new generation of processor, it supports 4K video, USB3.0 and PCIe. Other articles about single-board computer called Banana Pi M2 Berry by SinoVoip. In this article, we check SATA connection and we test the speed of communication. WEMOS released a new development board with ESP32 called LoLin32 with price $4.9 (+ shipping, $2.59 in my case). WEMOS has released LoLin32 a few weeks ago. Here is link to the news.. The Lite version of board is smaller, it also contains battery input, micro USB connector and reset button. Friendlyarm is known for development of single-board computers and it released a new board called Nano Pi DUO. 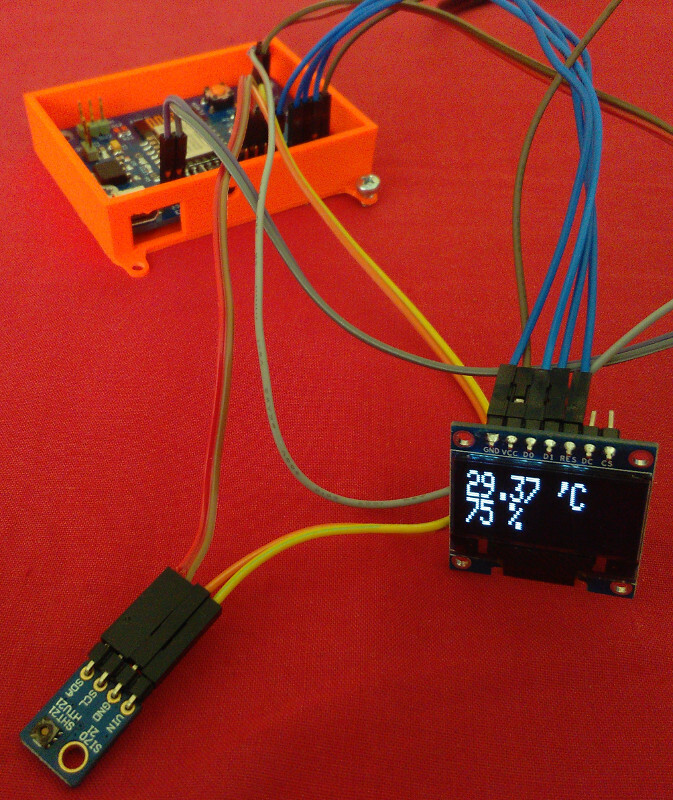 A new example code for meteostation board. The first example code: ESP12E reads values (temperature/humidity) from Si7021 sensor and then the data is sent to tmep.cz website. This website shows values like chart. The new example code: ESP12E also reads values from Si7021 and the values are showed on OLED display - 128x64px. 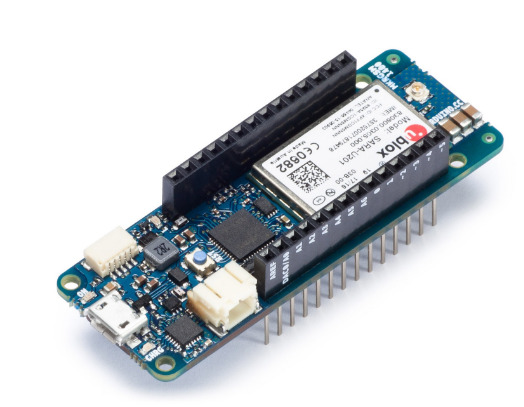 Espressif released the news about a new System in Package (SIP) ESP32 which supports WiFi and Bluetooth connection a few days ago.. The ultra-small board contains ESP32 in QFN package, crystal oscillator, filter capacitors and antenna. 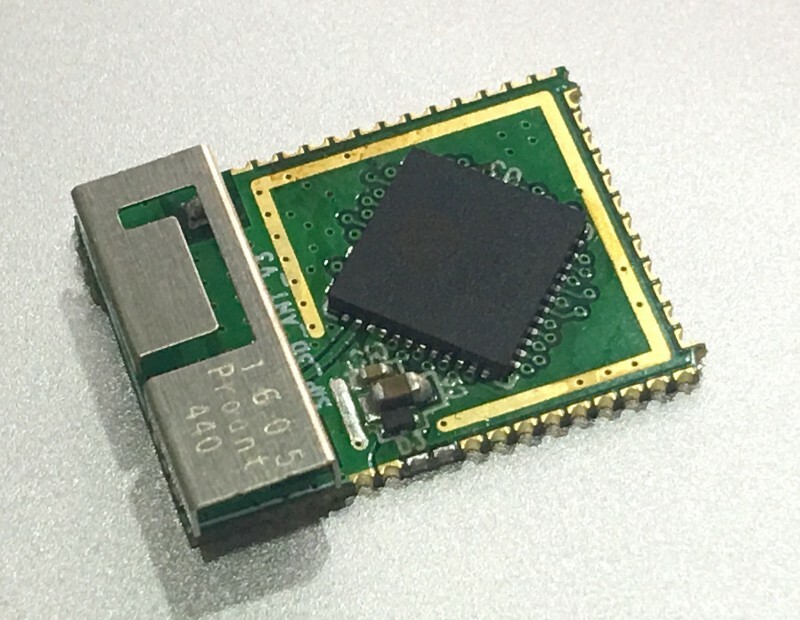 ESP32 includes 4MB FLASH memory. Another info are not available now - like price and release date. The single-board computer called Banana Pi M2 Berry is other device by SinoVoip company. The interesting price $34 (with shipping $39.66 in my case) of Banana Pi M2 Berry looks like alternative to Raspberry Pi 3, Orange Pi Prime ?i Win Plus. What you can see in this article? 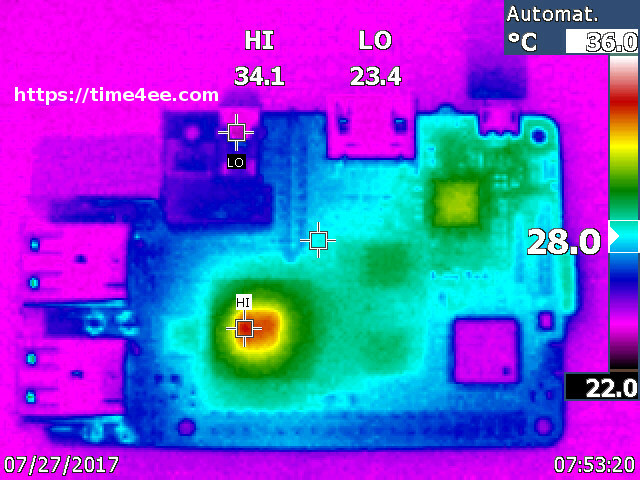 Benchmark (sysbench), test of ethernet and WiFi connection (iperf) and picture from thermal imaging camera. Maybe you saw strange board by OrangePi with two RJ45 connectors. 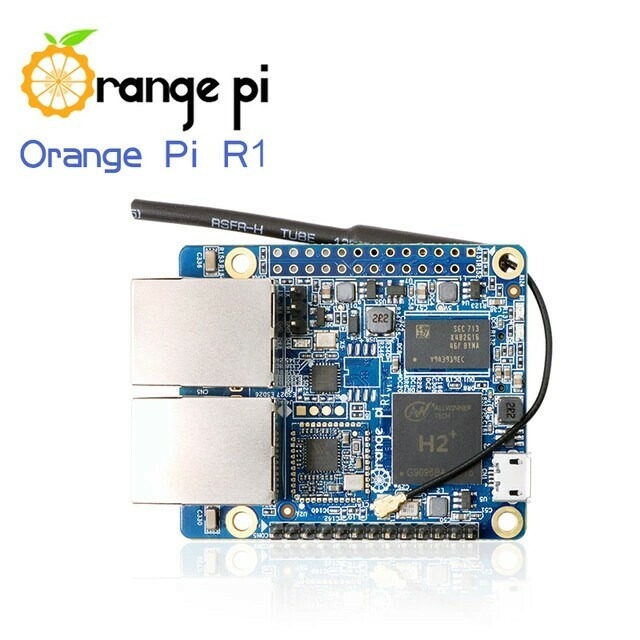 This board is called OrangePi R1.The processor is Allwinner H2+ and amount of RAM is 256 MB. Shenzhen Xunlong is comming with a new version of ZERO board. Video about Banana Pi M2 Berry. Unboxing, downloading of Raspbian OS, the first boot and pictures from thermal imaging camera. BananaPi released info about a new single-board computer called ZERO (BPI-M2 ZERO). It is other Zero board which we can buy - Raspberry Pi ZERO (and ZERO W) and OrangePi ZERO. 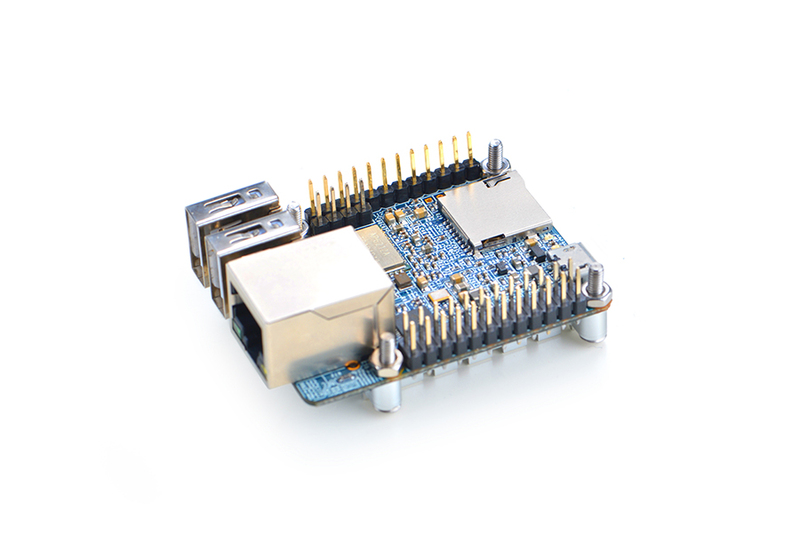 The processor of BananaPi-M2 Zero is Allwinner H2+ which contains GPU Mali400 MP2. The amount of RAM is 512MB (SDRAM). There is a slot for microSD card supports up to 64 GB. If you follow me on social networks (facebook, twitter and google plus) maybe you saw a few posts which I shared. My the latest project is watering system with popular WiFi chip called ESP8266, ESP12E module, NodeMCU development board. This project was made like watering system for a few plants during summer vacations. 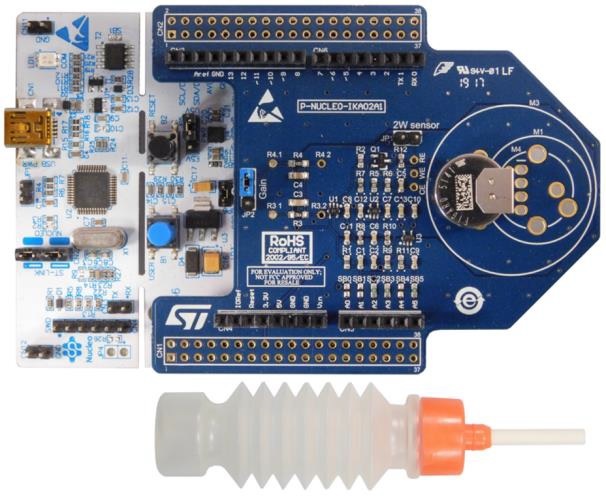 STMicroelectronics released Low-Layer API for programming of all STM32 microcontrollers (except STM32H7). API is known like LL API, expert oriented set of APIs. The LL API can be easily combined with HAL (with a few restrictions). The latest single-board computer by Friendlyelec - NanoPi NEO Plus2. The powerful and small single-board computer with quad-core, eMMC on-board as well as AP6212 -WiFi (802.11 b/g/n) and Bluetooth (4.0 dual mode) for $24.99 + shipping. The board also contains RJ45 connector for 1Gbps ethernet connection.